James Dignan’s faith is at the heart of Abundant Life Christian Counseling. He founded ALCC to provide help, hope, and healing through Biblically based counseling principles. Jim accepted Jesus Christ as his Savior and Lord in 1978 and has been a licensed psychologist, in the State of Michigan, for over 23 years. 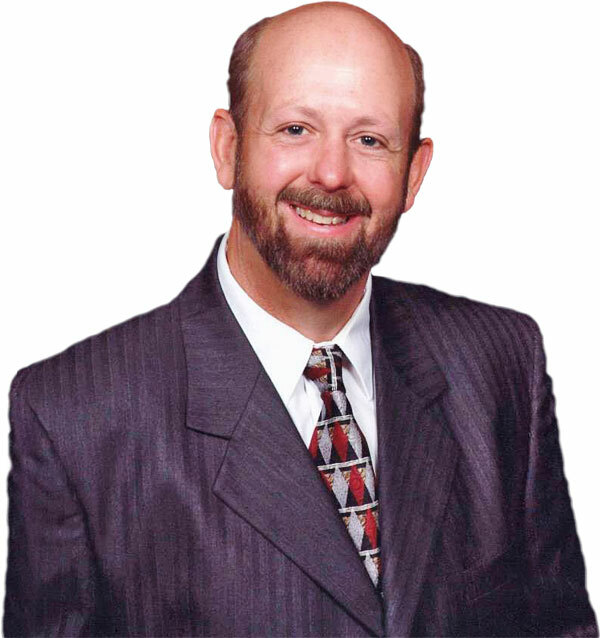 Jim has a Master’s Degree in Clinical Psychology along with a Bachelor’s Degree in Biblical Studies. He is also a Nationally Certified Addictions Counselor. Jim currently practices in Southeast, Michigan where he was born and raised. His primary focus is helping people create emotional safety within their marriages and families. Within all areas of counseling, Jim is dedicated to creating an emotionally safe environment for his clients… one in which each person will be able to explore his or her concerns without fear of judgment. The goal for every client is to experience positive personal growth that will enhance their basic outlook on life, thus leading to greater problem solving, decision making and life management skills. Together, Jim and his clients seek to discover what strategies and resources are available for assisting the client’s healing and growth. You CAN get HELP, starting today! There IS HOPE for the hurts, challenges, and struggles in your life, starting today! You CAN experience HEALING, starting today! Reach out below and begin your journey with a free, no worry, no risk 15 minute phone consultation today. Find help, hope, & healing starting TODAY! Contact us for a free 15 minute phone consultation. *All contact methods are for scheduling appointments only. Please do not include sensitive personal, medical, or other information. If you need immediate help or have an emergency, DO NOT use these contact forms or methods, but instead visit the nearest Emergency Room or call 911.